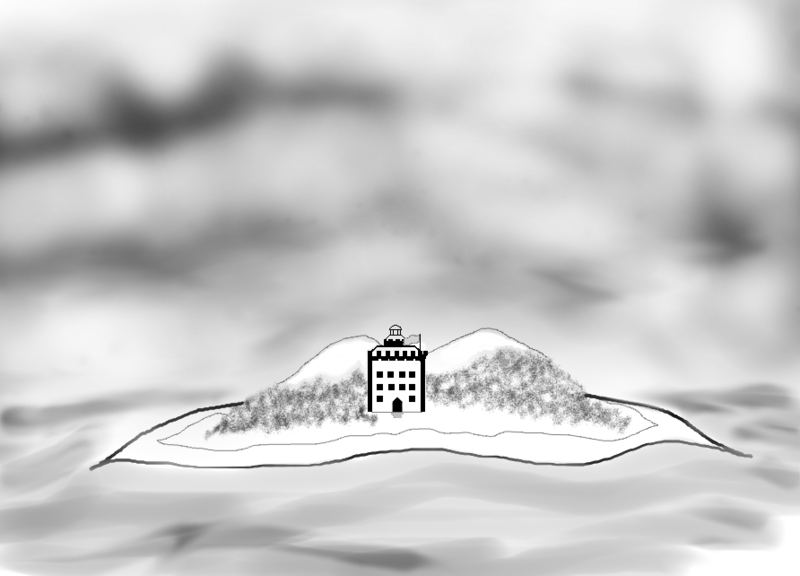 Orkland is an Island in the far western reaches of the internet, in the ‘Imaginary Isles’*. It is where i have come to learn-and document my fun and adventures with computer science (and other technology, and life topics) – starting from where i left off (the very beginning) in the early 80’s. I will add lessons learnt from my school textbooks, from back in the early 1980’s, adding further resources, from other books i have read, life and especially ‘The Internet’ as i proceed. I will also include, the important subjects of language (in my case English), maths and other topics – such as: the environment, language learning, and hints and tips on the art of modern living. I hope you find something useful here, kind reader. The name “Orkland”, is a homage to my ICL/CES computer Studies textbooks, where Ork Island is the largest in a group of fictional islands off the West coast of Scotland; known as The Imaginary Isles. This setting is used at the start of the first book in the ‘Computer Studies’ series. I also had in mind, ‘Mathland’ – a term used by Seymour Papert when constructing the Logo programming language, as referenced in his Book: “Mindstorms: Children, computers and powerful ideas”. (see my blog post on the Logo programming language, and Seymour Papert for more details). And so this is my little island in the vast digital ocean; a small space for me to share some of the best things i have learnt about. You can educate yourself for free on the internet. large amounts of public domain and creative commons, resources have been collected and uploaded online, and in-fact the internet is an educational experience at times; as-well as being a vast educational tool. I will list resources on my ‘Links’ page. I will also touch on why we need to protect the internet from cynical exploitation, and further the aims of it’s founders. Hopefully we can continue to encourage the ideals of public service, education, and the better life we can create -now- for our children– and for future generations to come.